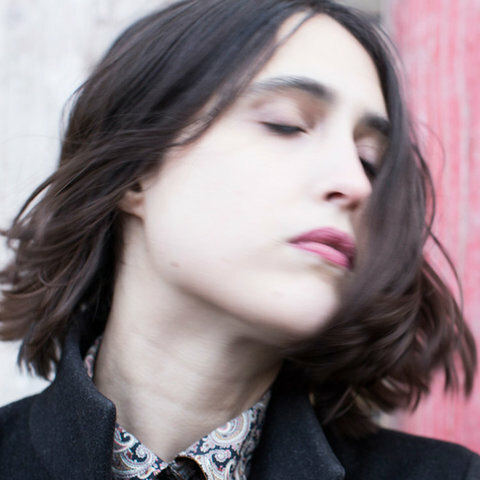 Hamburg native Helena Hauff is an in-demand DJ as well as an acclaimed producer of gritty, hard-edged electro-techno. 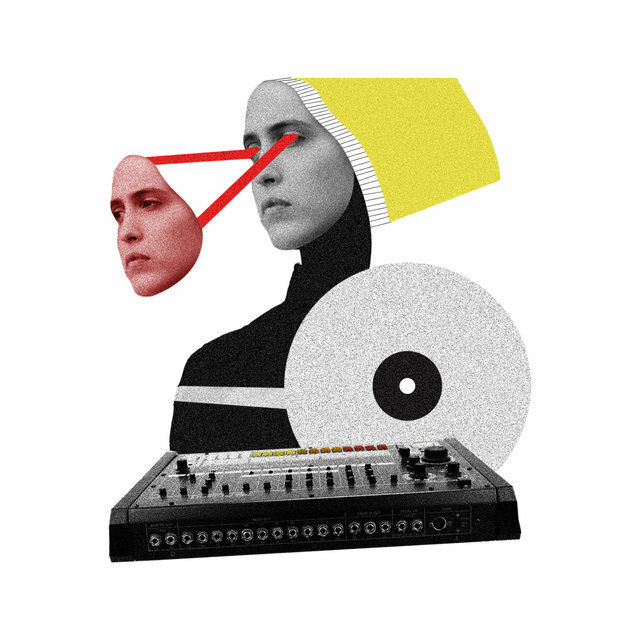 Her music draws from influences such as acid house, EBM, and industrial, and she records her tracks strictly using analog equipment, usually in one take. Her full-length debut, 2015's Discreet Desires, contains some of her most melodic material, while 2018's Qualm is more stripped-down but no less energetic. Hauff made her name as a resident DJ at the Golden Pudel Club in Hamburg, where she hosted a night called Birds and Other Instruments. During the early 2010s, she spun at clubs throughout Germany, and eventually the rest of Europe, along with artists such as Actress and Kyle Hall. 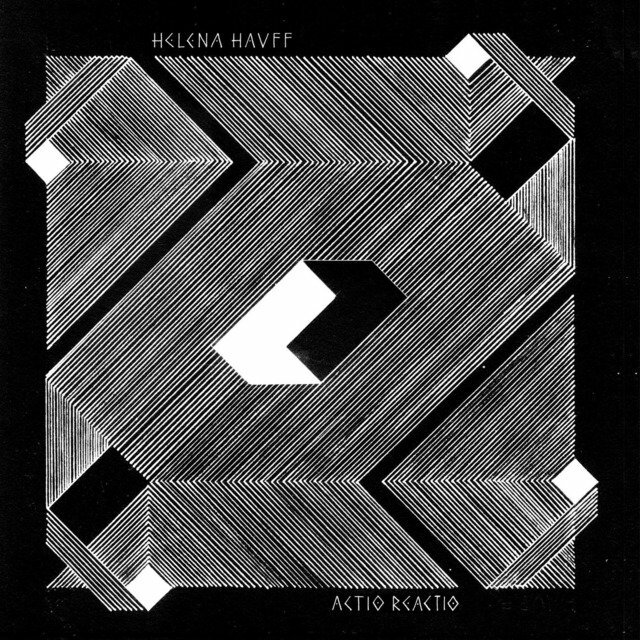 She made her vinyl debut in 2013 with the release of the Actio Reactio EP on Actress' Werkdiscs label. During the same year, Black Sites (Hauff's duo with fellow Golden Pudel DJ F#x) released their debut EP, Prototype, on Bill Kouligas' Pan label. Additionally, Hauff joined James Dean Brown's revamped Hypnobeat project, which had been producing improvised analog techno/industrial since 1983. Hauff released several more 12"s in 2014: Shatter Cone on Lux Rec, Return to Disorder on Panzerkreuz Records, a split EP with Andreas Gehm on Solar One, and two more Black Sites records. 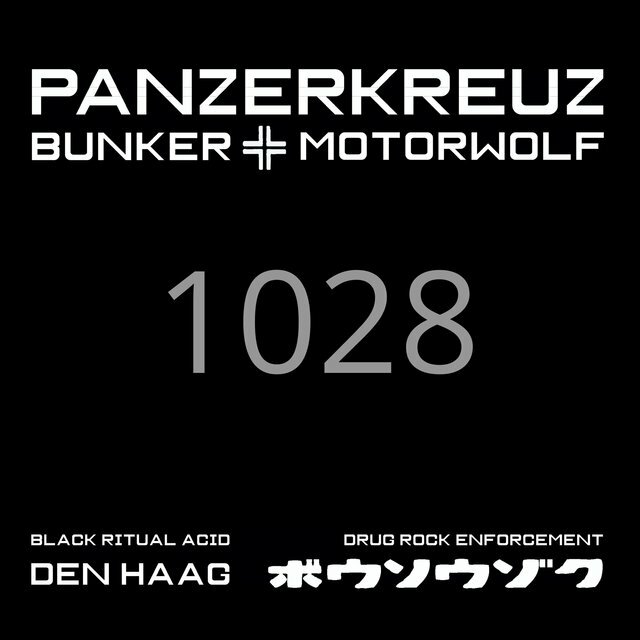 During the same year, she also remixed tracks by DFA-signed group Factory Floor and Italian EBM pioneers Pankow. In early 2015, the Texas label Hand Made Birds released a collection (fittingly titled A Tape) of Hauff's early cassette-recorded experiments. 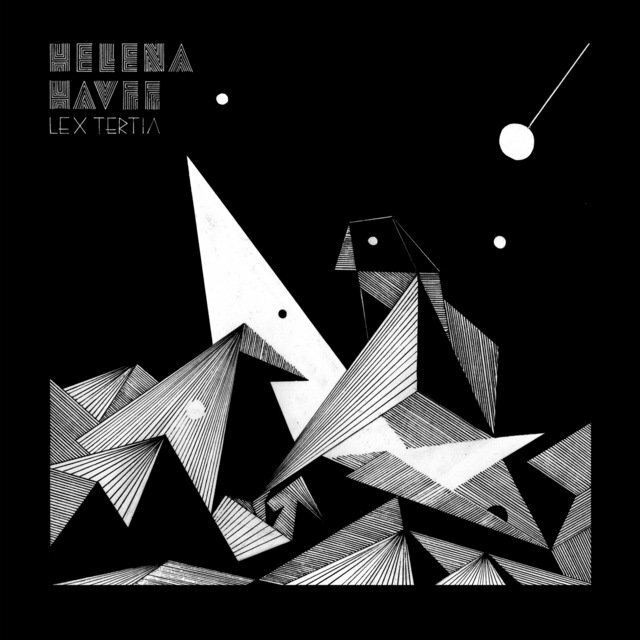 Werkdiscs also released Lex Tertia, another EP in the same vein as Actio Reactio. 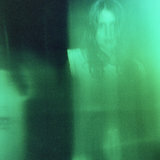 Later that year, the label released Hauff's proper debut album, Discreet Desires, which marked a shift toward more melodic electro, but still retained the grittiness of her initial releases. In 2017, Dark Entries issued A Tape as a double LP, and Ninja Tune released Hauff's EP Have You Been There, Have You Seen It. Hauff closed out the year with the accolade of best BBC Essential Mix of 2017.